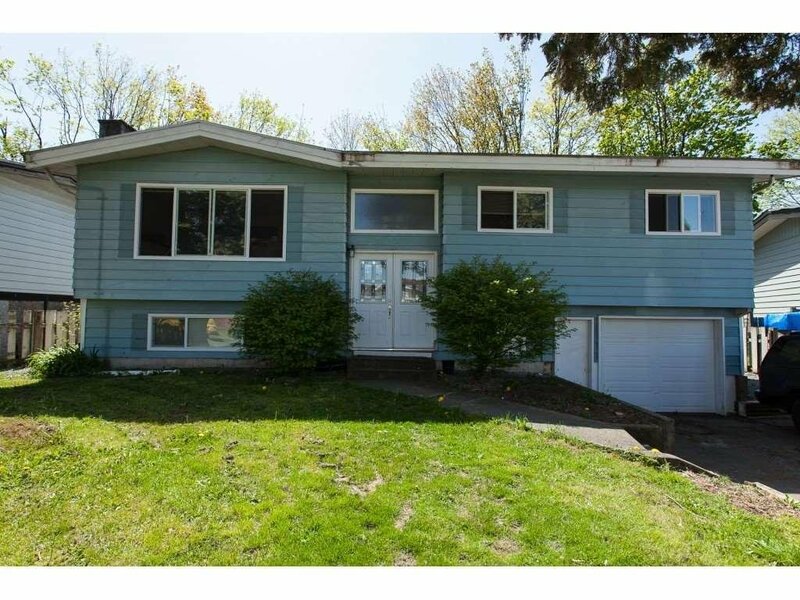 Incredible starter home or Investment opportunity! 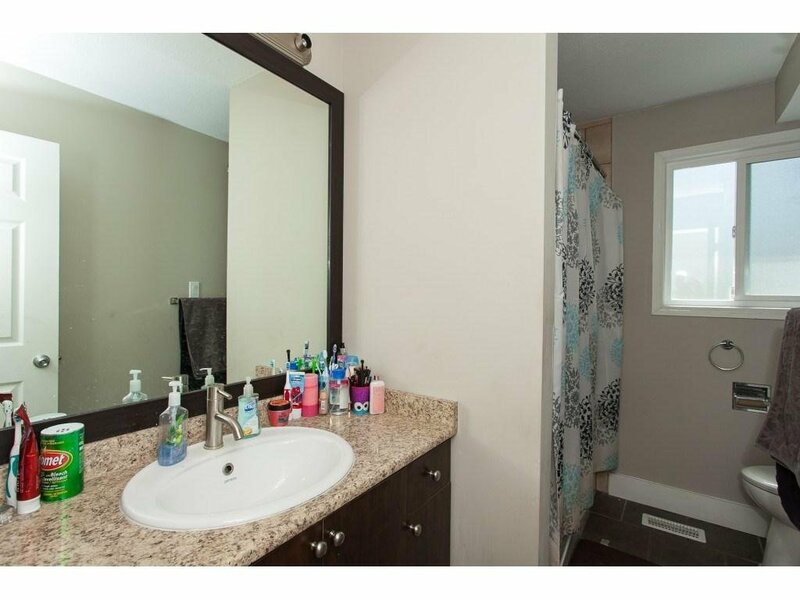 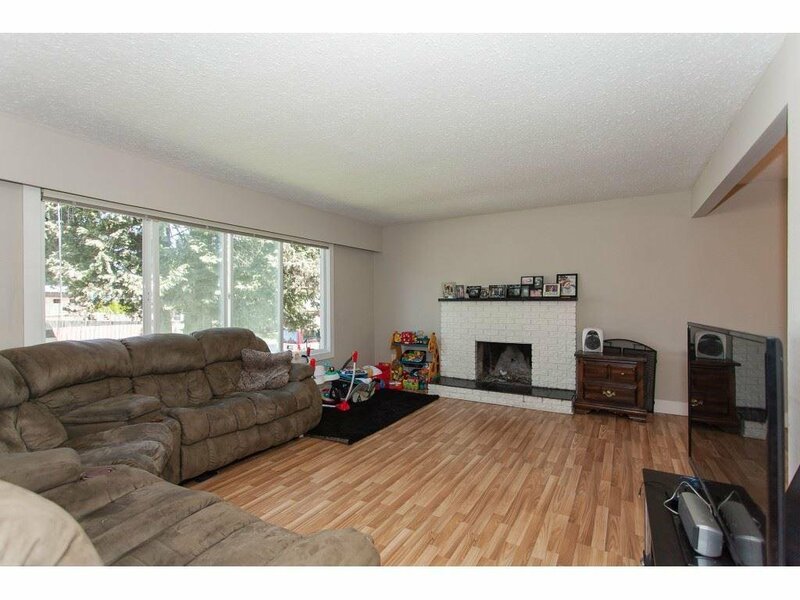 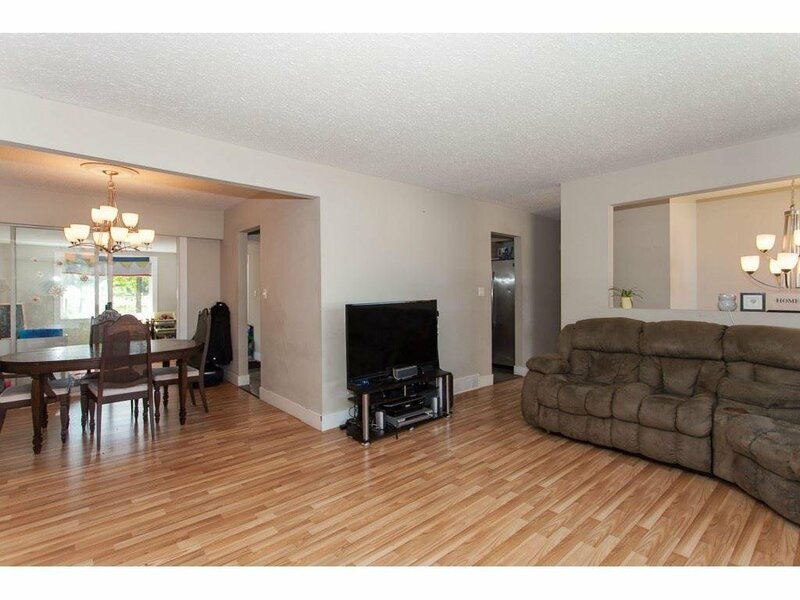 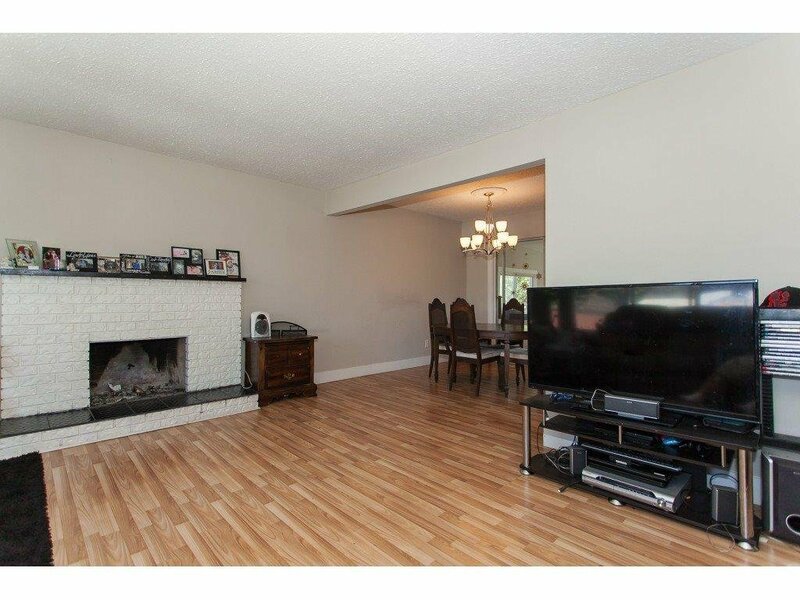 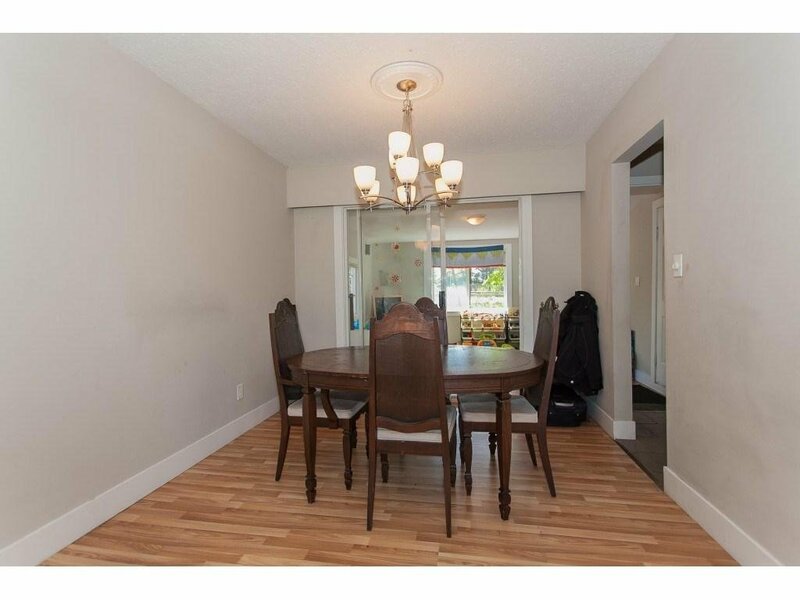 Beautiful 5 Bedroom and two and half bathroom home located in Abbotsford West. 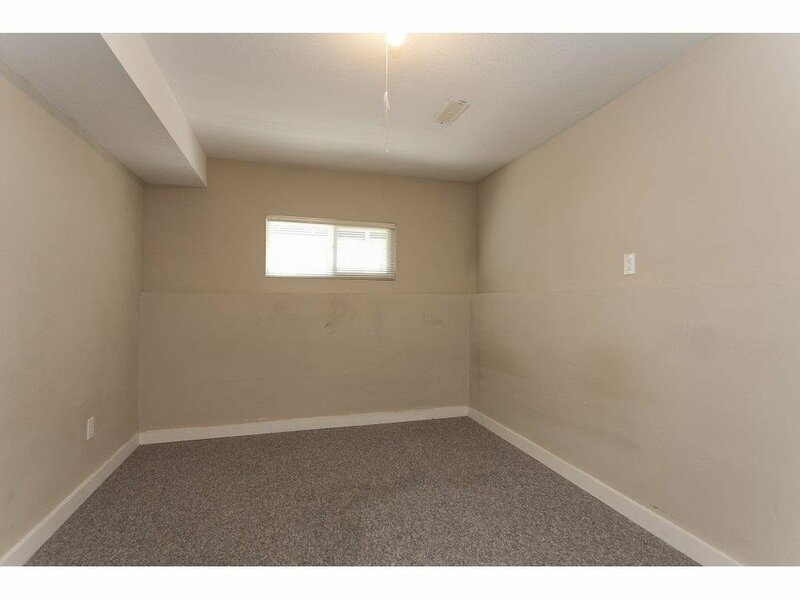 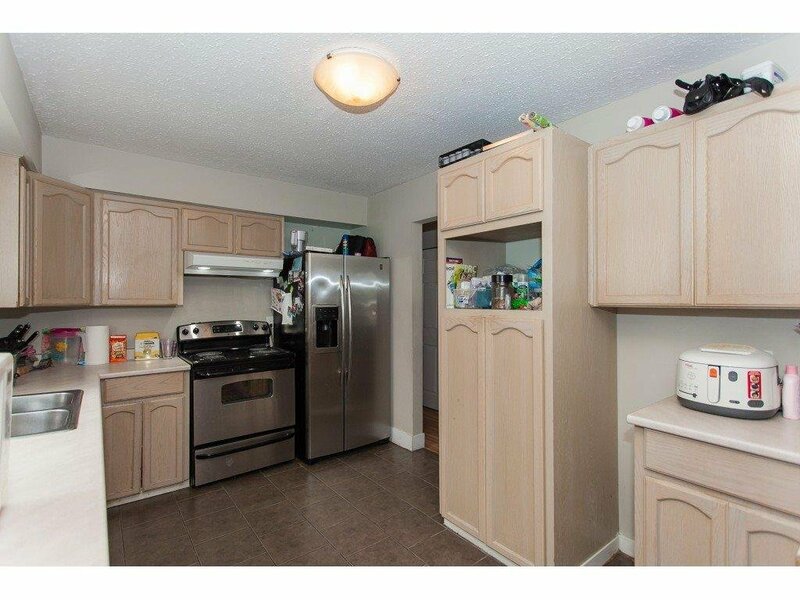 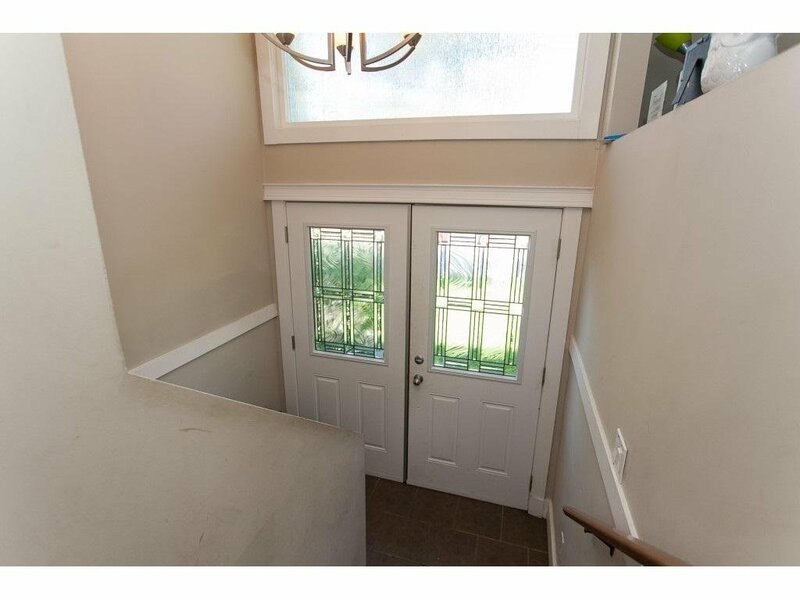 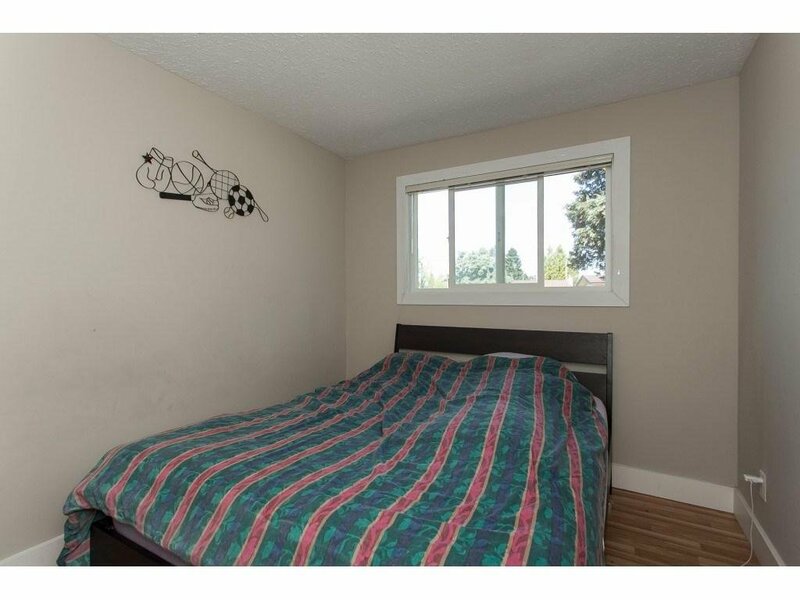 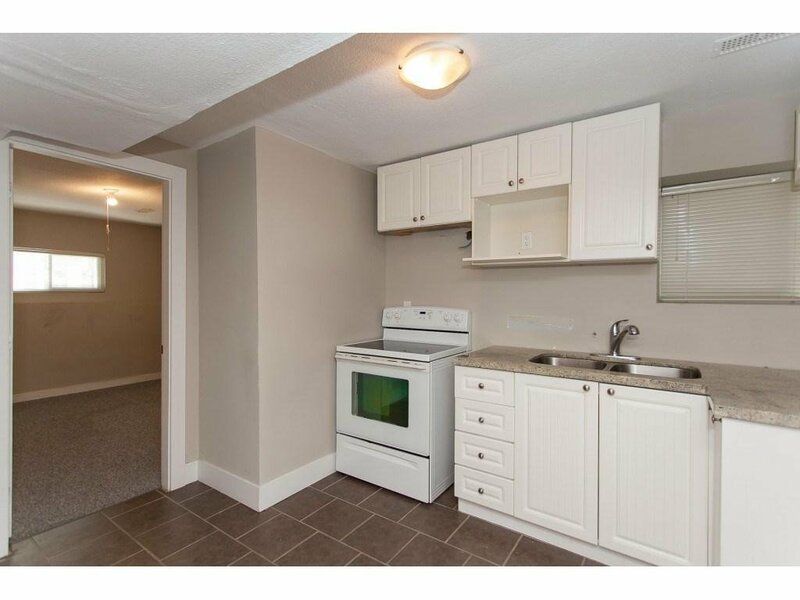  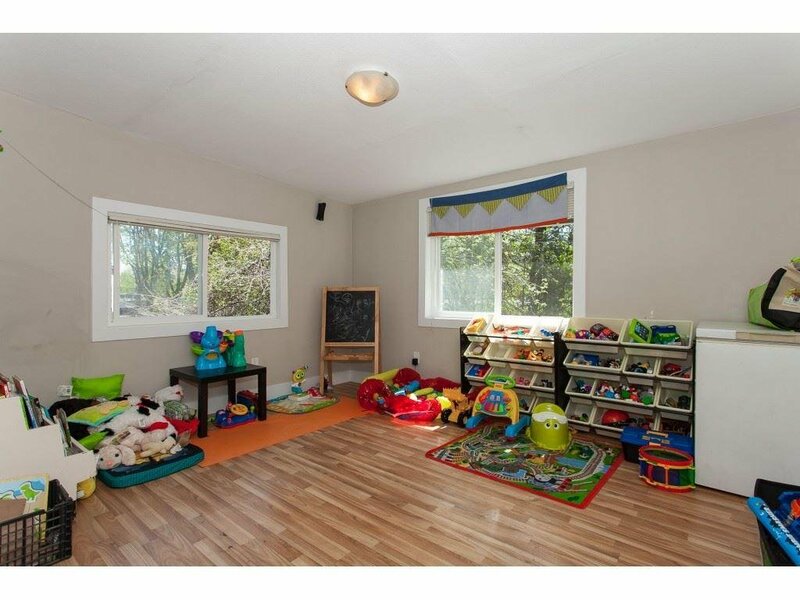 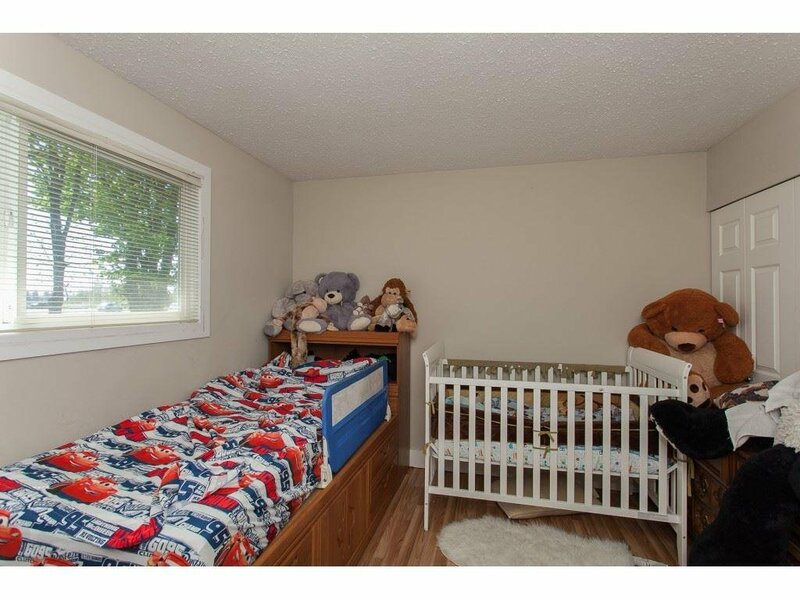 Two bedroom unauthorized basement could be a great Mortgage helper. 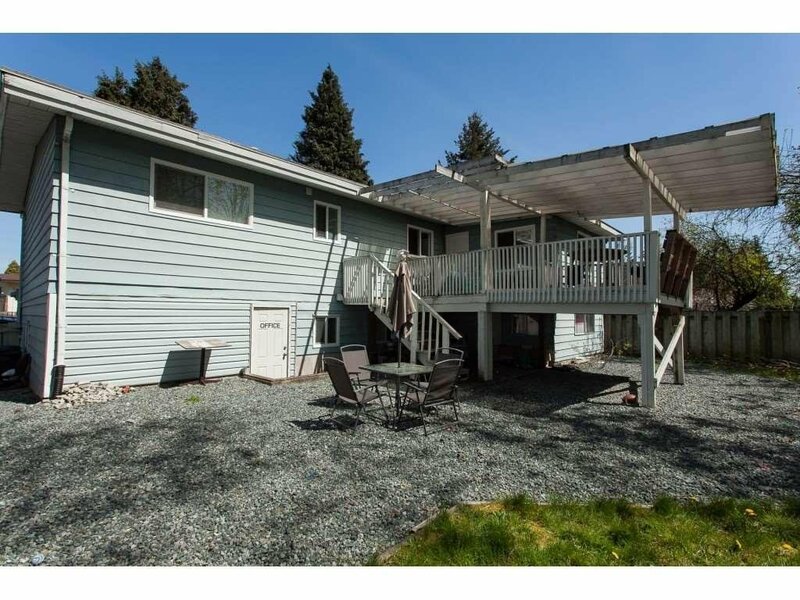 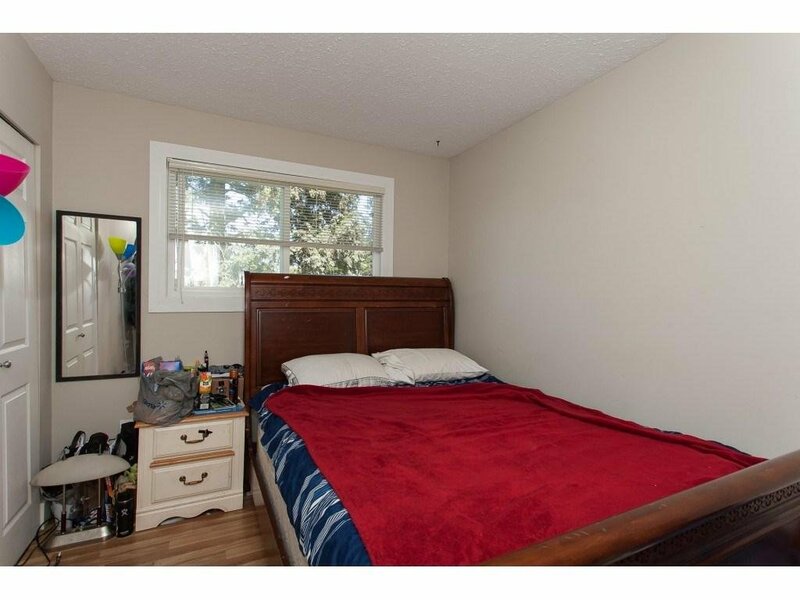 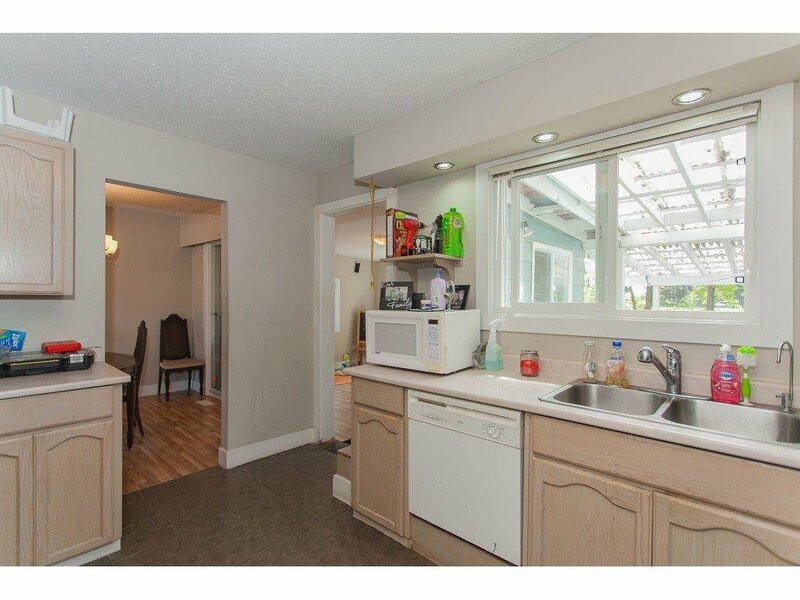 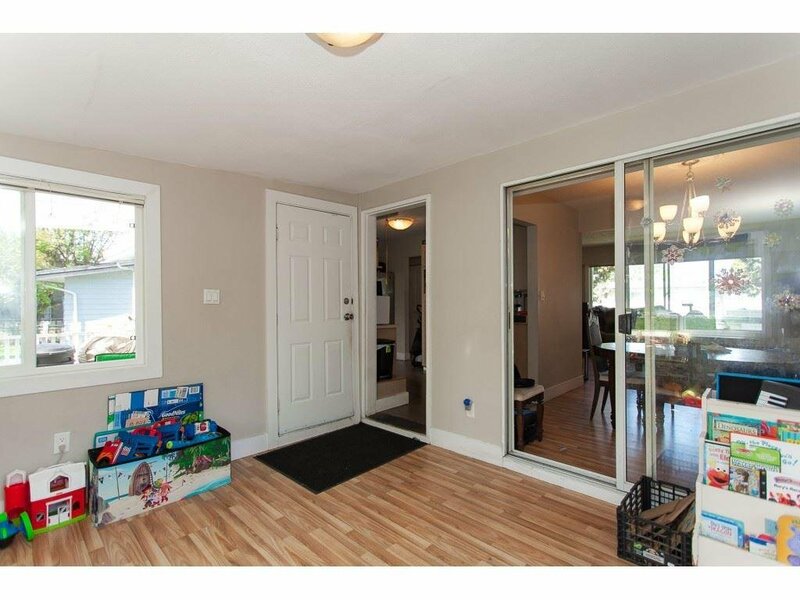 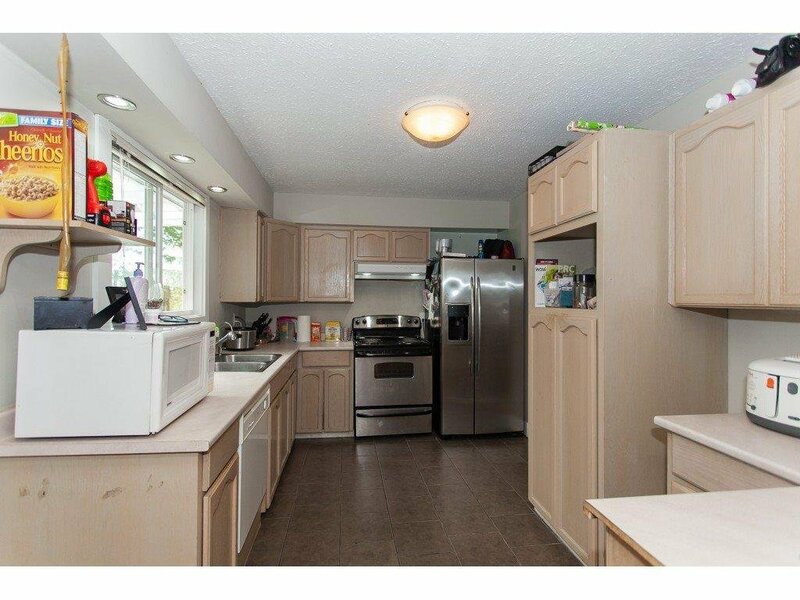 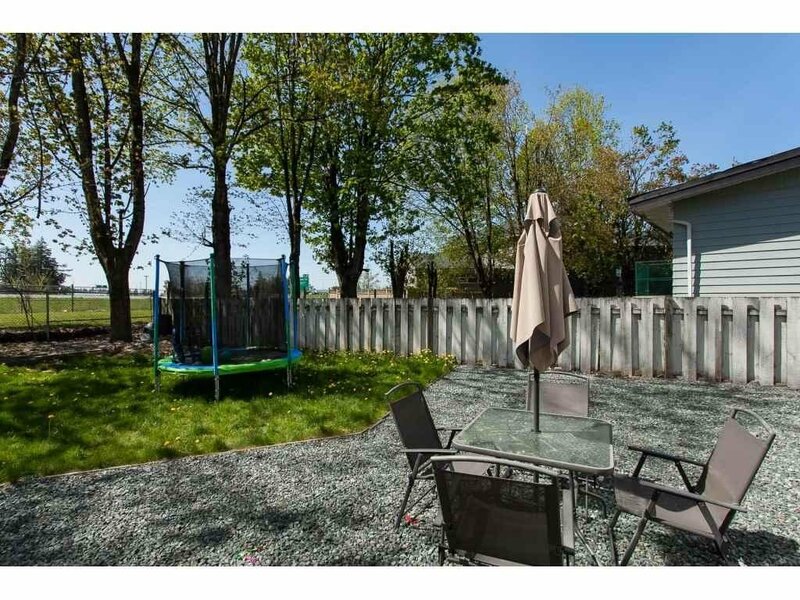 Easy access to Hwy 1 and close to all levels of schools, parks, shopping and hospital. 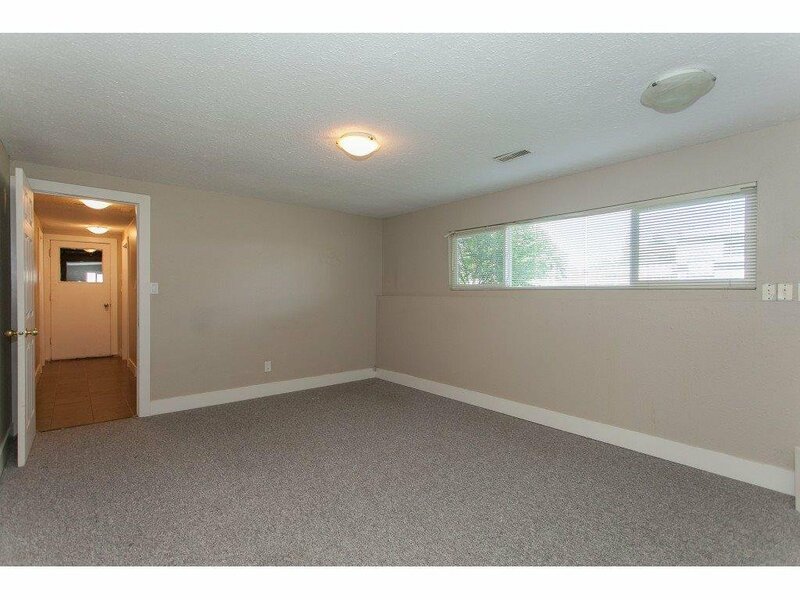 Call today before you miss out on this gem.